Description: Oxford, 2000. First Edition, Hardcover. Fine Condition/Near Fine. 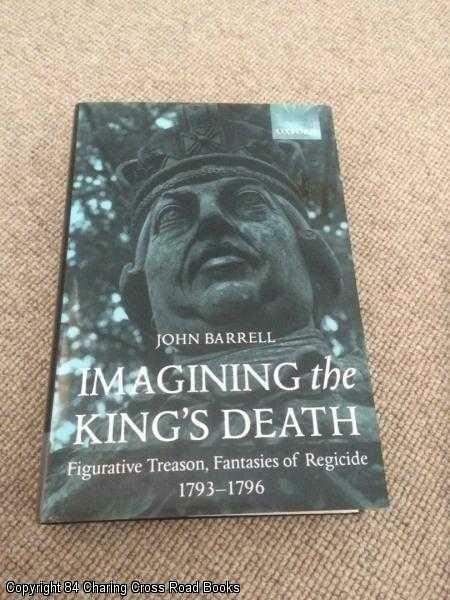 9780198112921 Fine/Nr Fine 1st ed 2000 Oxford hardback, unclipped DJ, very impressive original study of fantasies of treason. Slight rub to lower rear corner of D,J else Fine and bright. Sent Airmail at no extra cost; Quantity Available: 1. Shipped Weight: Under 1 kilogram. ISBN/EAN: 9780198112921. Pictures of this item not already displayed here available upon request.